Ok. 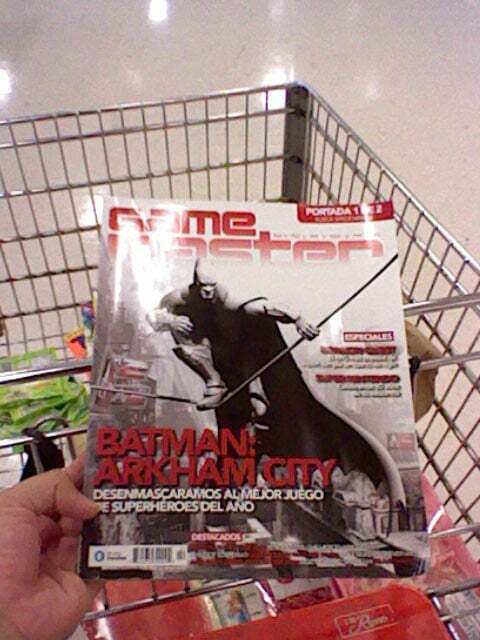 This is what i found already in a videogame magazine, called Game Masters. 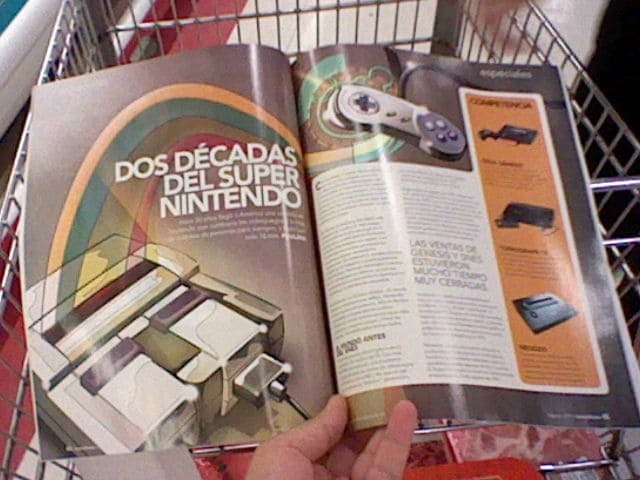 Its about an article about 20 years of existence of SNES console. They were talking about his design, development, processor, games. The best games of SNES. 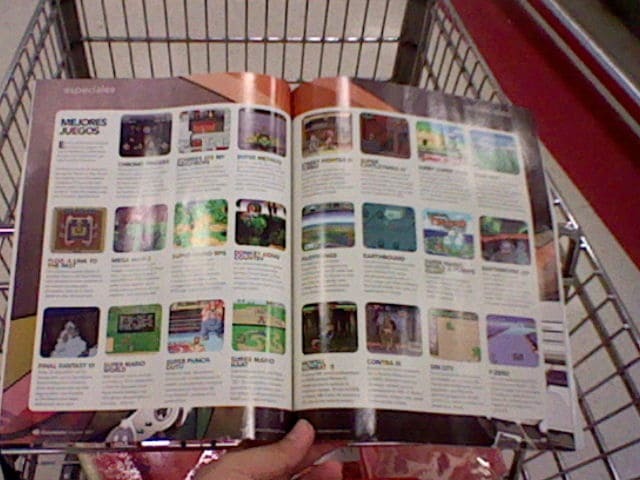 And one of these games, Earthbound. One of the best games and rarest titles of SNES. Known as MOTHER 2 in japan, officially this had been the only game that realesed here in america. They (NOA) didnt bring with all the other games, just with appearances in Smash Bros.
Game Master is an amazing magazine, it’s written by a lot of the former members of Atomix, which is now worldwide known as the first game magazine designed fr iPad. Game Master does know what they talk about. One of the last Atomix numbers had a whole article about the MOTHER franchise. 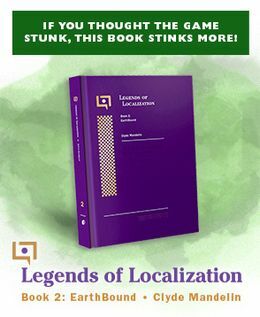 I don’t mean to start up another tired “waaah why won’t Nintendo give us moar uffbound” debate, but seeing all this worldwide coverage of the Mother series – those fantastic nGamer articles as well – makes you wonder what Nintendo are doing sitting on their arse with the series. @man I’m counting up ummm 11 interviews and magizines. Am I right Mato? I have that issue of the magazine. The review of the game is ok, not something out of the ordinary.